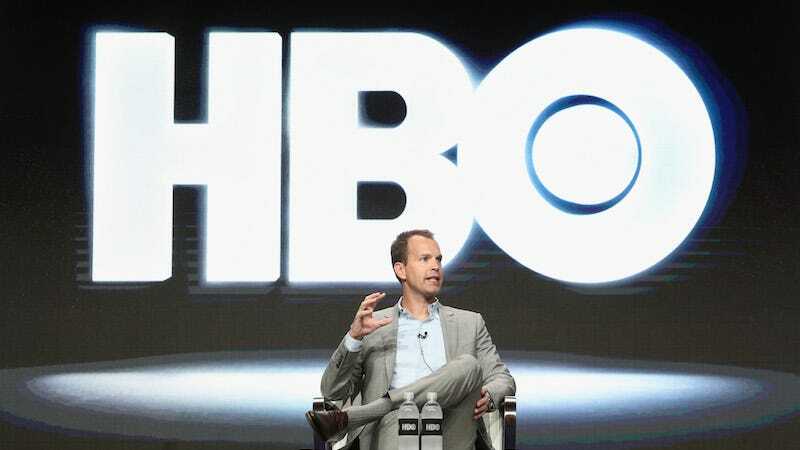 According to HBO president of programming Casey Bloys, the network anticipated that there would be significant backlash to the announcement of its upcoming series Confederate, but they were not prepared for how swift and damning it would be. HBO, Bloys said, could have handled things better. Speaking in Pasadena at this week’s Television Critics Association’s press tour, Bloys admitted that a large part of the public’s negative reaction to a show about modern-day slavery in an independent Confederate nation had to do with how HBO went about announcing it. Bloys took responsibility himself, on behalf of the company, and stressed that none of this was the fault of Confederate’s co-executive producers David Benioff, D.B. Weiss, Nichelle Tramble Spellman, and Malcolm Spellman. Bloys went on the stress how confident he is in the creative team behind Confederate and urged everyone again to withhold their judgements about the show until we’ve actually seen it. To his credit, Bloys is doing what a good head of production is supposed to do: getting in front of a controversy plaguing his networking and owning up to some of the mistakes his company’s made. But it’s still worrisome that HBO, an organization that is not new to rolling out new flagship programming, seemingly didn’t think before simply sending out a press release describing the show’s basic premise with a bit of enthusiastic language from its creators. When you hire the two white guys behind Game of Thrones (co-producers Spellman and Tramble Spellman are people of color) to make a new television show about the Confederacy winning the Civil War and maintaining modern-day slavery, you don’t just send sent out a run-of-the-mill announcement. At least, not if you want people to believe that you’re being cautious and responsible in handling something as potentially polarizing as Confederate.